Predicting interior design trends in the homebuilding industry has always been an art—exciting and inspirational, but totally subjective. And, more often than not, inaccurate, as builders and developers who embraced trending styles, palettes, and finishes found when their projects missed the mark and languished on the market. 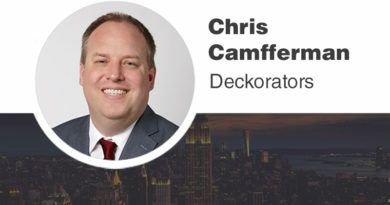 Today, market uncertainty, constricted budgets, and big data have changed the proverbial “nature of the beast.” Now, builders and developers who hope to sell or lease projects to capacity—be it single-family homes, multifamily apartments, or condominiums—must pay attention to interior design trends that have a direct impact on occupancy. These trends are more fundamental, strategic, and steadfast than those in the past that put décor first. Some elements will always fall in and out of favor, but with far less speed than they have before. Chalk this new reality up to rising building and material costs, the increasing of sustainability, and changing demographics and psychographics. Millennials and Gen Zs, the two largest generations to ever live, notes Bloomberg research, have very different wants and needs than not only their predecessors but also each other. There are also pronounced similarities between the generations that relate to today’s trends. Generally, millennials and Gen Z are cost-conscious, pragmatic, and more focused on quality-of-life experiences than their predecessors. At the same time, millennials have much in common with their Boomer parents. What does this mean for trends? We have found that the trends of today are new standards. Rather than ephemeral, they are evergreen. The three trends we have identified below will change the way we practice commercial interior design now and in the future. Design goes way beyond basic in this new construction single-family home, which embraces sustainability and universal design. We live in high-stakes times. Rising land, materials, and construction costs are only a start. 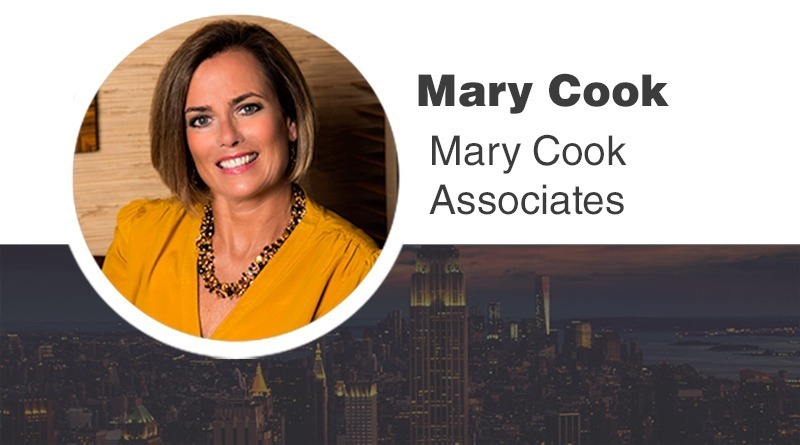 Market volatility makes funding tricky; the job market is more fluid than ever; different generations have specific wants and needs, as shown by the increasing prevalence of psychographic research in decision-making. Designing and executing projects to appeal to several target markets increase their likelihood for success. The more you know upfront, the better you can craft great design with strategic solutions. Good design is about developing the best solutions. Achieving these objectives takes teamwork between the developer, contractor, architect, and interior designer long before a project breaks ground. The best time to muster the proverbial forces is when a project is at its inception. While the average size of all unit types and single-family homes are shrinking, the statistics mask major trends. Those shrinking units are in hot urban markets where younger workers want to be in walkable, amenity-rich areas close to work, RentCafé research notes. As for single-families, the NAHB’s analysis of Census Bureau stats show entry-level homes push down new home sizes. 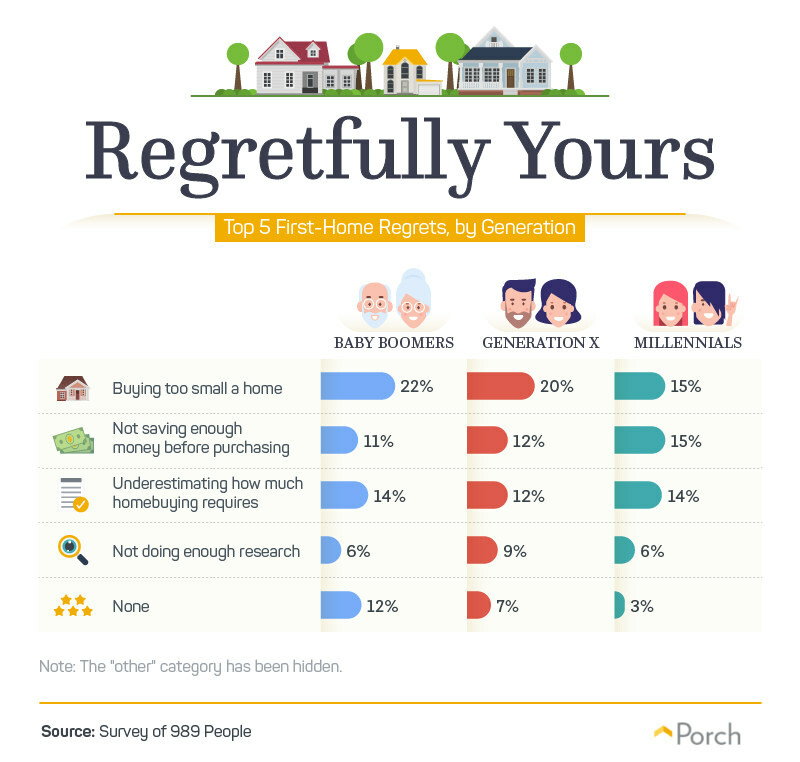 Ironically, Porch.com’s new survey of American homeowners analyzing first-home buying regrets shows that the top regret for Millennials, Gen X, and Baby Boomers is buying homes that are too small. The design solution? In multifamily, the interior design of units and amenities must be flexible and multifunctional to offer residents “me” space. In single-family homes, foundations are the most expensive construction feature; building up with rooms over garages or lofted rooms increases square footage. Many Millennials with families, and Boomers who want to be near their millennial children with families, are looking for more space and can afford it. Almost nine percent of millennials have household incomes of $350,000 or more and are increasingly buying luxury homes, notes the Washington Post, while Boomers buying residences that meet their changing retirement needs. 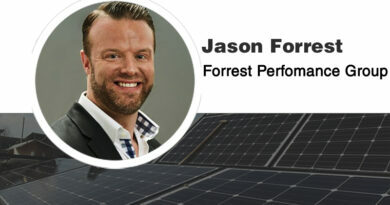 Fast internet is a given in multifamily and new construction homes. Cost-conscious Millennials and Boomers expect a range of tech upgrades to be integrated into their residences, regardless of what type of home they choose. This goes from keyless entries to smart thermostats, appliances, and controls that give residents and homeowners consummate control of their devices and the ability to keep energy costs in check. Safety and security are also critical for families and the aging, which relates to tech systems that ensure security and Universal Design. There is an enormous amount of overlap between young families who want safe surfaces for their children, and the aging are equally afraid of mishaps at home. Tech upgrades, security systems, and Universal Design increase function, safety, and ease. 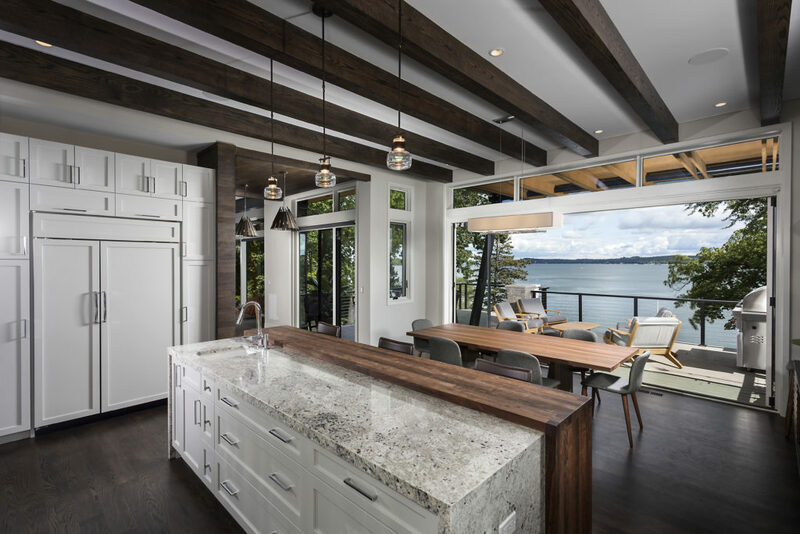 So must the design aspects of a residence, finishes, fixtures, and furnishings, should make these spaces stylish yet also timeless and low-maintenance. Take the rise of large-format tiles; the fact that they are clean-lined, attractive, and use less grout, so consequently require less cleaning, contributes to their popularity. Luxury vinyl tile, which looks like wood, stone, concrete, or other natural material, is another material redefining how we think about a range of surfaces. These are all beautiful, durable, and economical materials that make it easier to achieve a higher level of design, yet keep interiors timeless and maintenance-free. Finishes, fixtures, and furnishings coalesce to make the spaces in this new construction single-family home stylish yet also timeless and low-maintenance. 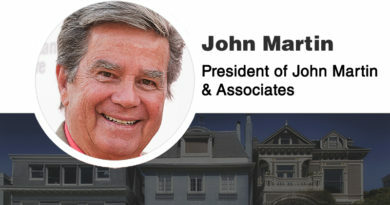 Taken together, these three trends are impacting every aspect of the homebuilding industry. Given their emphasis on collaboration, good design, thoughtful solutions, and secure, low-maintenance and attractive spaces, we believe they will change the way we design residences for the better.